Via Francigena Walking: the website with info about "Via Francigena Walking"
Wear your shoes and start walking, just walking. We’ll think about your backpack, bag or purchases. 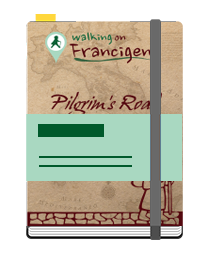 Of that pilgrimage, Sigerico, archbishop of Canterbury, he listed the stages in his diary, dated 994, which, today, is the first comprehensive document on the Via Francigena. Recognized in 2004 as a Major Cultural Route of the Council of Europe, in Canterbury was officially inaugurated the ” kilometer 0″ of the Via Francigena , which is the starting point of the journey to Rome. You will walk in the heart of Tuscany, across beautiful rolling hills and woodland, stopping in gorgeous villages along the way where you will enjoy a well-deserved rest. There are many wonderful sights on this section of the Via Francigena. The St Francis Way takes an ancient Roman road from Florence to Rome, following in the footsteps of Saint Francis across stunning and peaceful countryside, passing important Franciscan sites such as La Verna sanctuary, Assisi and the Rieti Valley. We can send your luggage/bike from any stage to your last stop or at home, when you return. This service is offers according to Bags-Free. Choosing type, time, distance, duration. When choose a “Camino”, time, distance and duration should be left undefined, but it is not always possible. 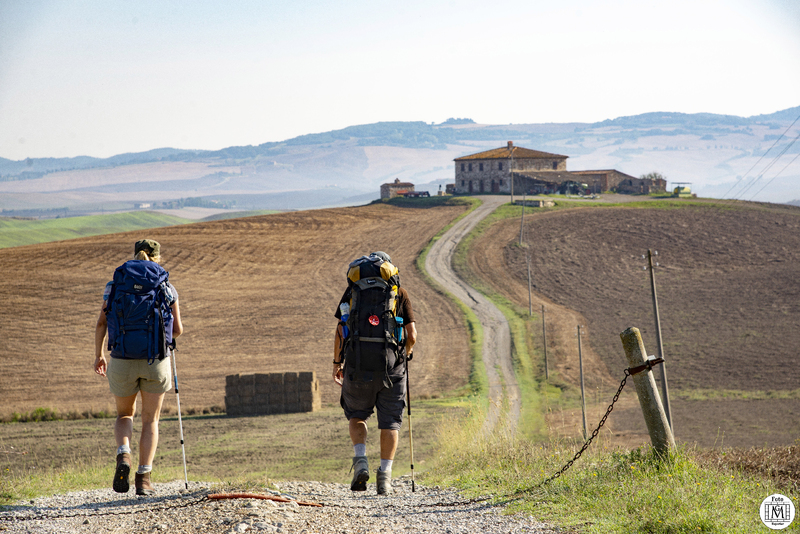 At Walking on Francigena we want to help you to choose the most suitable, with the most appropriate distance at each step, and the comfort you are looking for. We want to give you those little tips that can make the holiday unique, that can make you enjoy shopping, how to choose souvenirs to bring to your loved ones, or take home the delicacies and specialties of each place. All this, if possible, without weights and efforts, because your energies should be spent all in enjoying the journey, and not in carrying luggage or purchases …. We’ll take care of that, it’s our job. With Bags Free you will only think of walking and admiring what surrounds you. 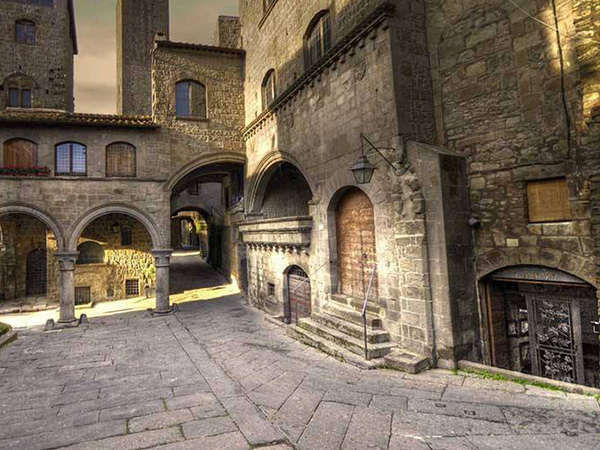 At this point, would you like to start preparing your next Walk on the Via Francigena? We are ready, are you ready ?